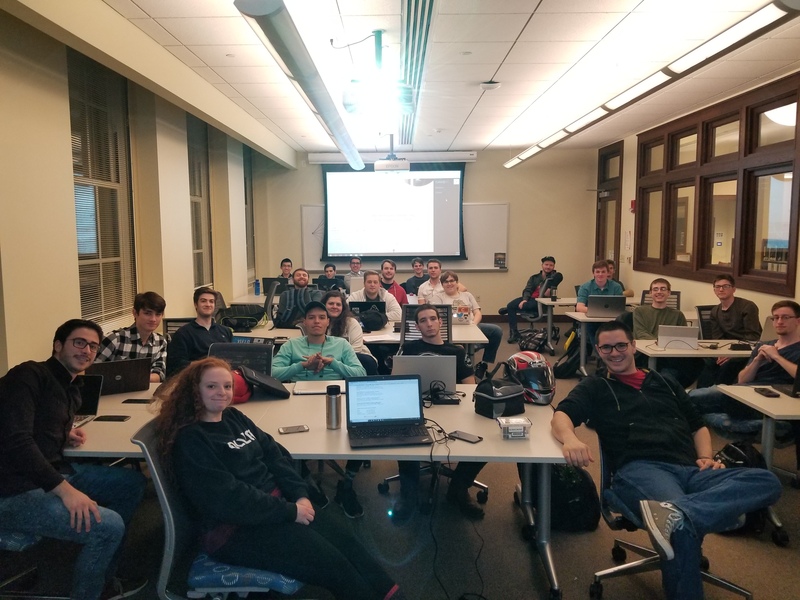 Cyber@UC | A student group at the University of Cincinnati dedicated to learning about and educating others on all things cybersecurity. We are a student-run organ­iz­ation at the University of Cincinnati focused on cybersecurity. We strive to learn new cyber­sec­ur­ity tech­niques and keep up-to-date on the latest news. We reach out to local K–12 schools to get young students inter­es­ted in cyber­sec­ur­ity and aware of the risks they face every day. We analyze malware, run CTF events, run red/​blue team sim­ul­at­ions, and more. We build a commun­ity of common-minded people who hang out and attend events together. We meet every Wednesday at 6:30pm in Rhodes 850D (the class­room in the CEAS Library). 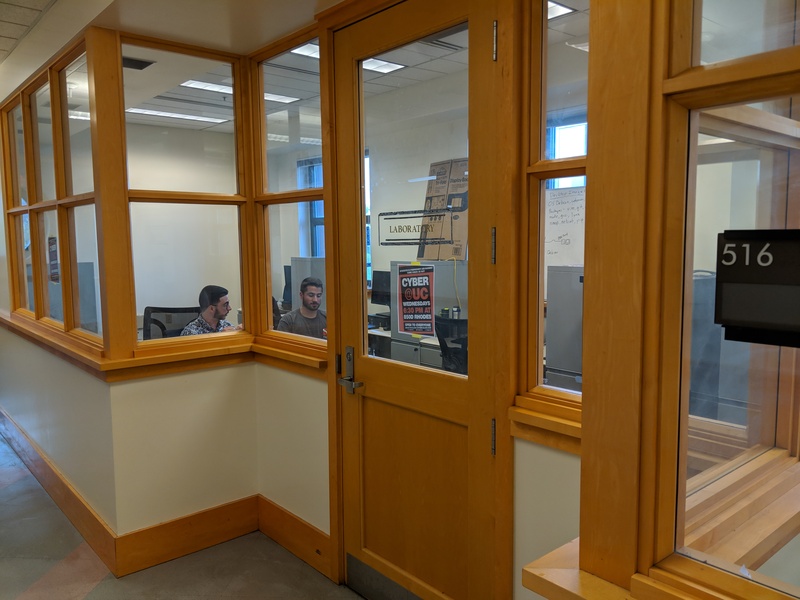 We also have a lab time every Monday from 4:30 to 8pm in ERC 516. Slack is the main way we com­mun­i­cate, so sign up if you are inter­es­ted in the club. We also have help­ful videos and meeting live­streams on our YouTube chan­nel, and other content on our various social media accounts. We have loads of upcoming events on our calendar, and we post about the latest updates to our lab and the club at large on our blog.